Point of View featured two separate events in 2015 with the aim to start conversations. Point of View: Palestine was held on May 17, 2015 and Point of View: Love, Afghan Style was on October 6, 2015. A screening and forum presenting contrasting media perspectives of Al Nakba (The Catastrophe), including the 1967 TV documentary ‘Days of Destiny’ by Australian filmmaker John Dixon, and 2007 feature documentary ‘Leila Khaled Hijacker’ by Palestinian-Swedish filmmaker Lina Makboul. 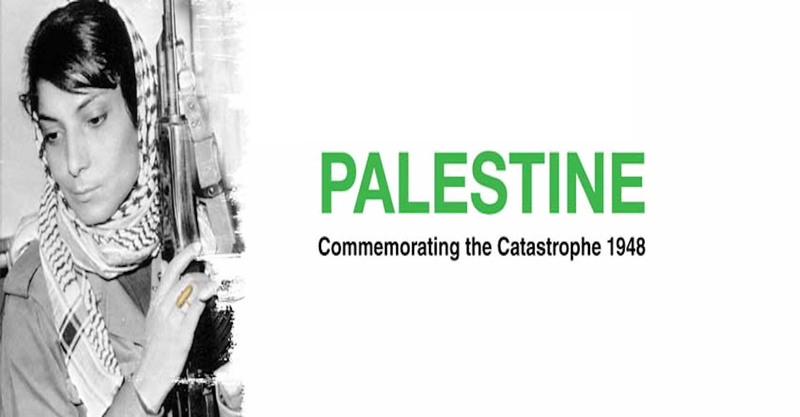 Presented in partnership with the Coalition for Justice and Peace in Palestine. 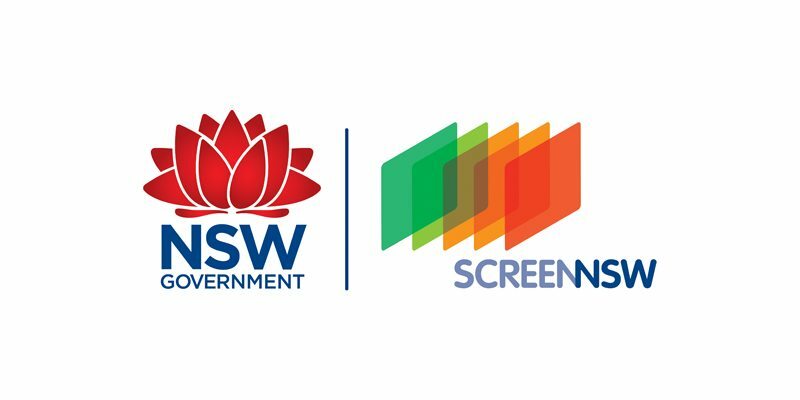 ‘Day of Destiny’ courtesy of Channel Nine and the National Film and Sound Archive of Australia. ‘Leila Khaled Hijacker’ courtesy of Lina Makboul. 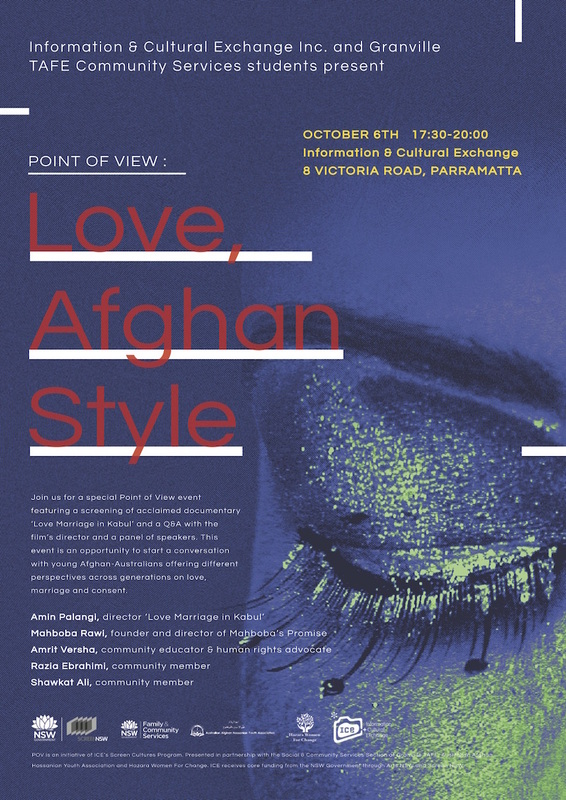 Point of View – Love, Afghan Style will screened the award winning documentary, ‘Love Marriage In Kabul’, followed by a Q&A with the film’s director and a panel of speakers from the Afghan community. Point of View aims to start a conversation. In this instance Love, Afghan Style focuses on forging intergenerational dialogue around consent, power, relationships and tradition. It’s a chance for everyday Afghans to speak about how they negotiate their complex worlds, particularly love and marriage. Mahboba Rawi is a strong-willed Afghan-Australian woman who has dedicated her life to help orphans in Afghanistan. She is the founder of Mahboba’s Promise and a mother figure for thousands of orphans and widows currently supported by her programs. Abdul, one of these orphans, is in love with Fatemeh, the girl next door. The two have been exchanging romantic letters for almost a year and hope to marry each other one day. But Fatemeh’s father has other plans – he has decided to marry her off to anyone who can offer a large sum of money as her dowry.